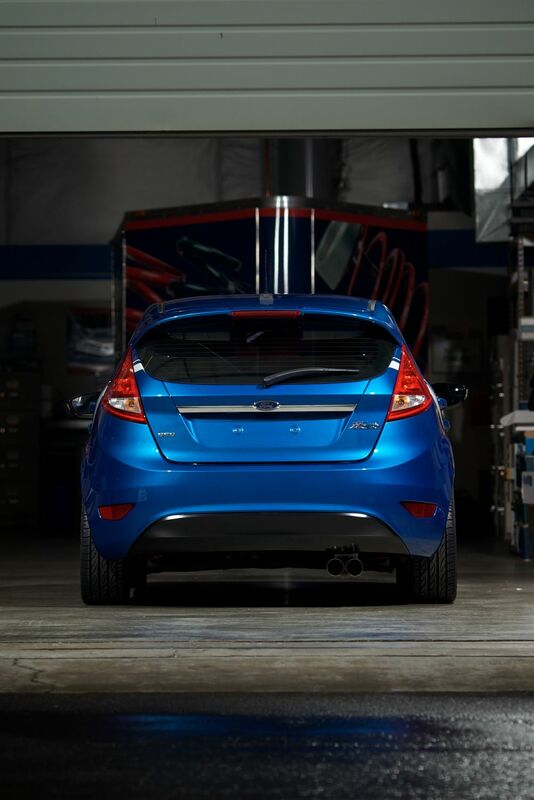 Special tuning the 2011 Ford Fiesta. 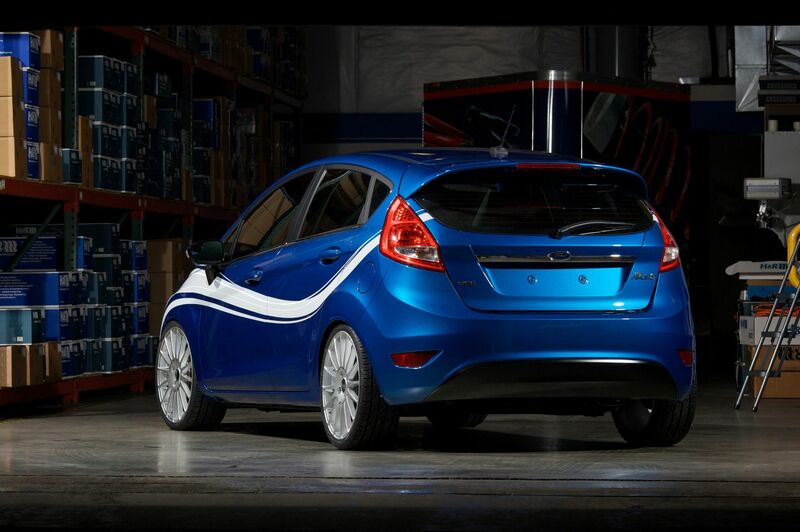 At H&R we were delighted at the opportunity to customize the new up and coming 2011 Ford Fiesta. 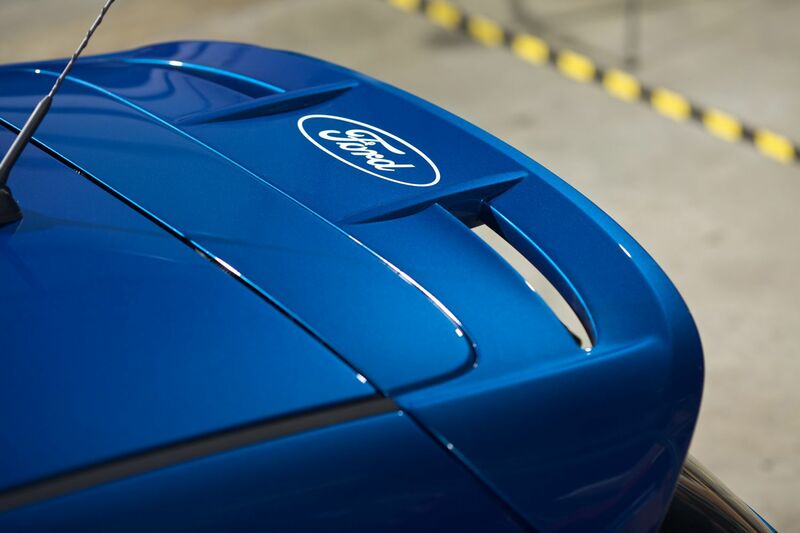 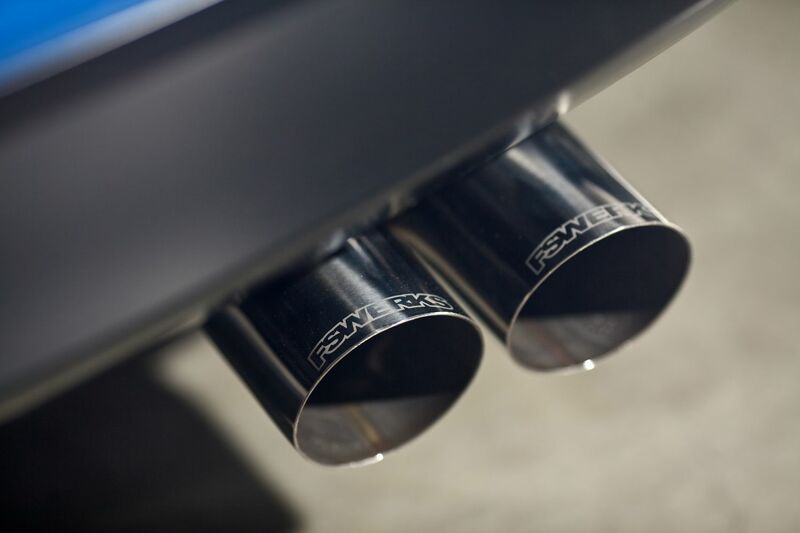 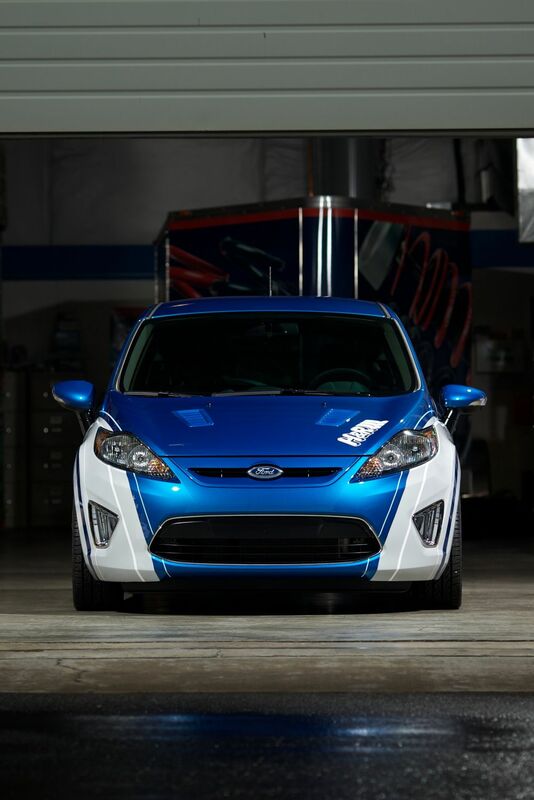 Ford Motor Company has once again shown its forward thinking, working with aftermarket tuners. 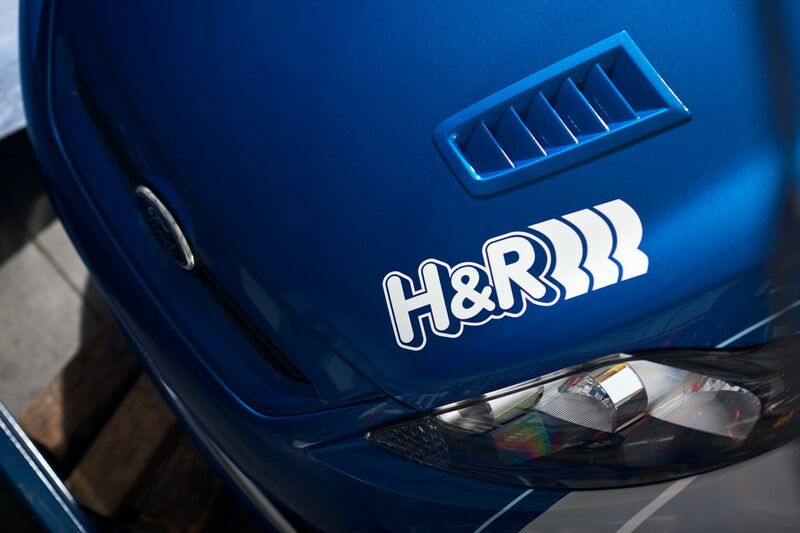 H&R demonstrates the automotive aftermarkets commitment to this great new vehicle. 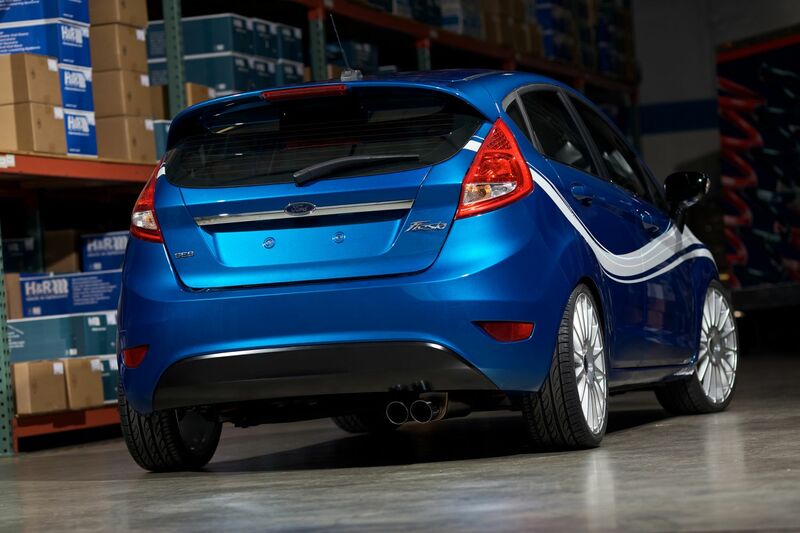 European style, stance and profile–the 2011 Ford Fiesta has it all. 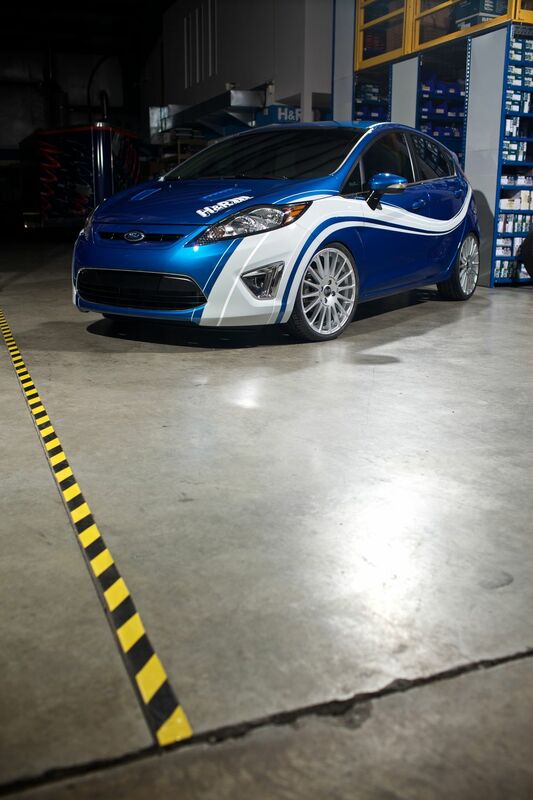 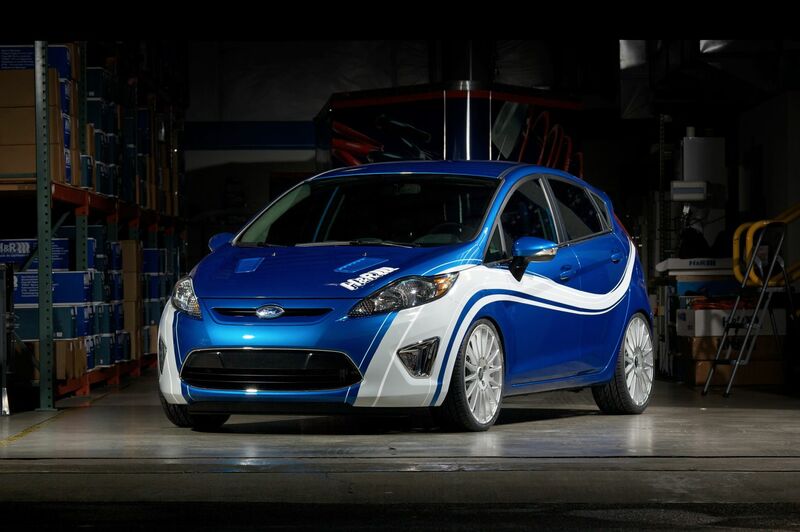 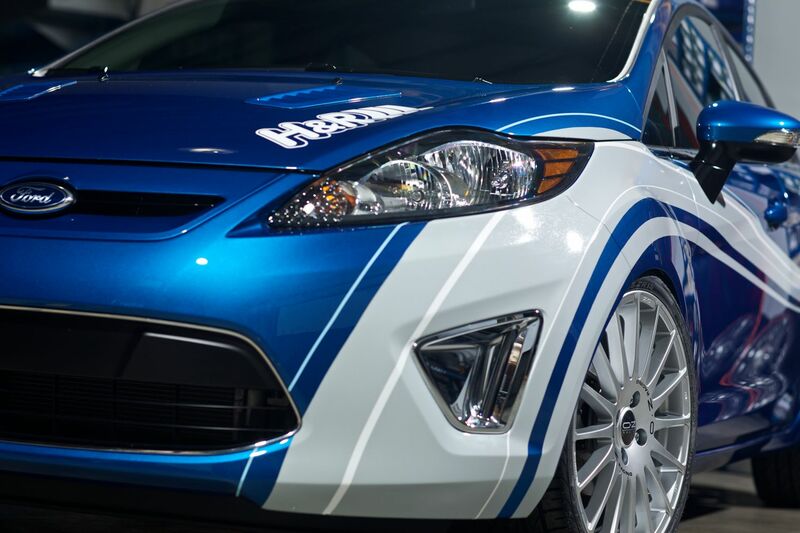 Check out the H&R Special Springs tuned Ford Fiesta. 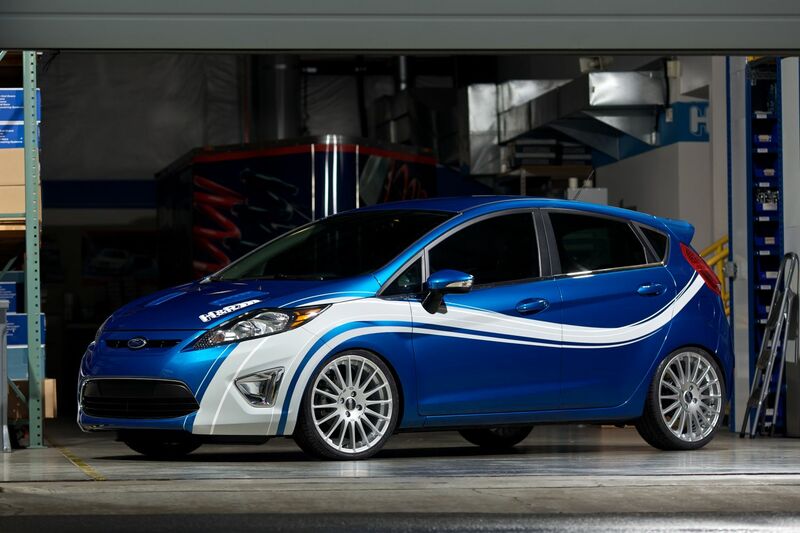 The H&R Street Performance Coil Over fine tunes the stance, the OZ wheels and Pirelli tires infuse a muscular profile, and the graphics add to the feeling of freestyle. 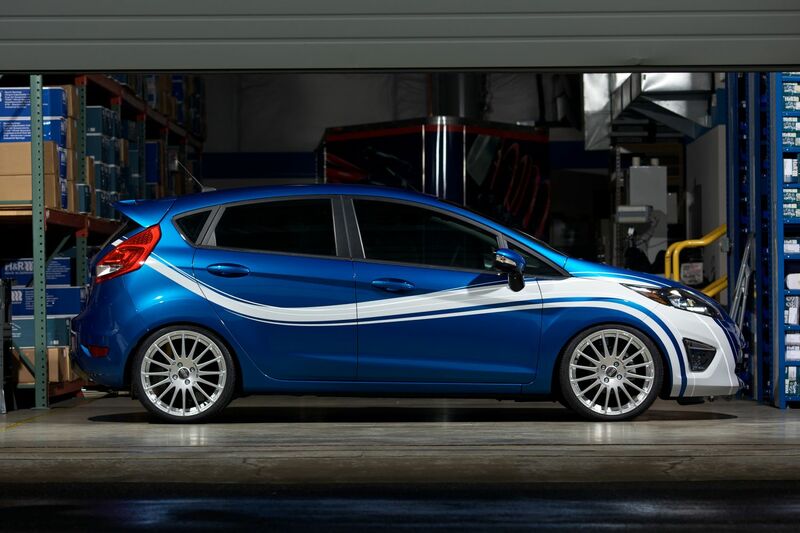 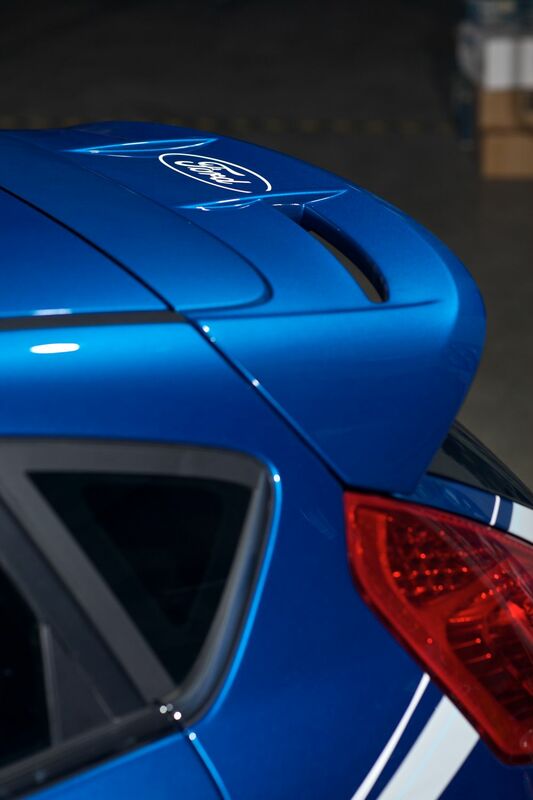 Make your statement with the new Ford Fiesta. 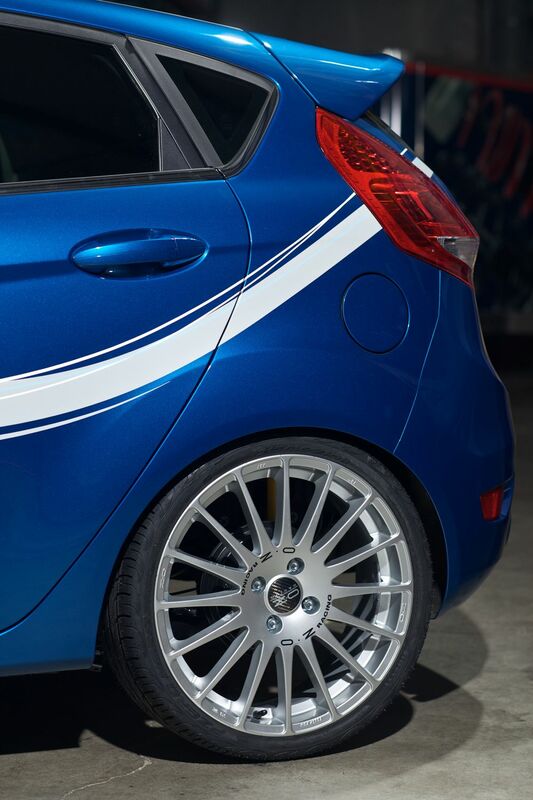 OZ SuperTurismo GT wheels size 18x7 in Race Silver.